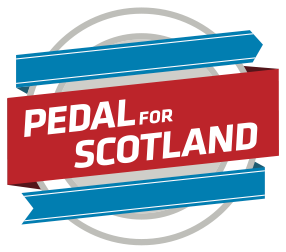 Pedal for Scotland is Scotland's Biggest Bike Ride. In addition to the main events from Glasgow to Edinburgh on 9 September 2018, we have family-friendly Wee Jaunts around the country. Find out more about how you can take part! The Conference brought together over 200 professionals, campaigners, volunteers and national and local politicians to share experiences, learn from each other and network to help support cycling in Scotland and beyond.